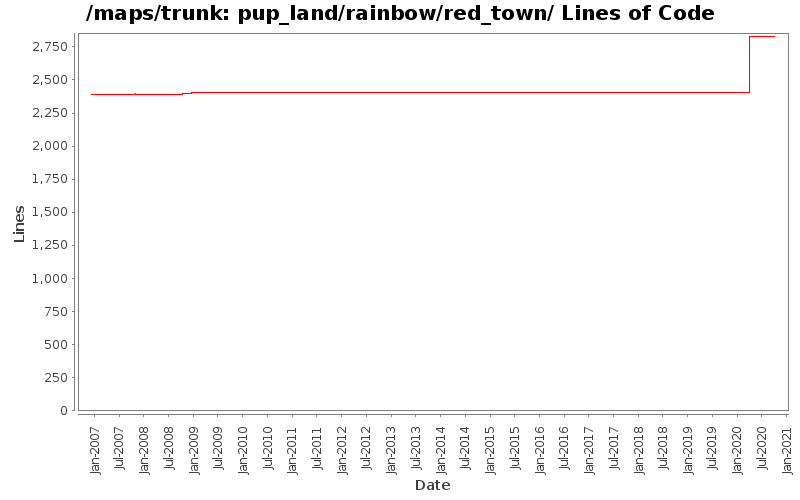 Cosmetic changes to Red Town (pup_land/rainbow/red_town/town) in Pup Land. Change and modify dwall and swall (fence) sections for nicer merging. No functional changes.